As i mentioned in my previous post Download KAASH YE PAL : JAL THE BAND , that CALL THE BAND is out with their latest OST for the movie AASMAN : SKY IS THE LIMIT, I am sharing the promotional audio and video of this track. And soon i will share the full song when it will officially released. Watch 60sec ‘Yeh Pal’ Song Promo (without band) Song composed by Call. Band version of video releasing soon. 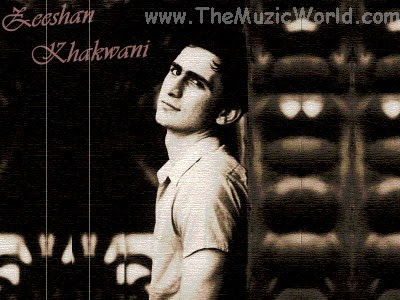 ZEESHAN KHAKWANI is back again with the remix version of his track KHOI AANKHEIN. His last track KIS JAGAH was a big hit and i shared the deep blue version of KIS JAGAH with you all..... Here i am sharing the Remix and Original version of KHOI AANKEHIN by ZEESHAN KHAKWANI. To download the songs, 'RIGHT CLIICK' and 'SAVE TARGET AS' on the given link below. To listen the songs, click on the blue 'PLAY' button. 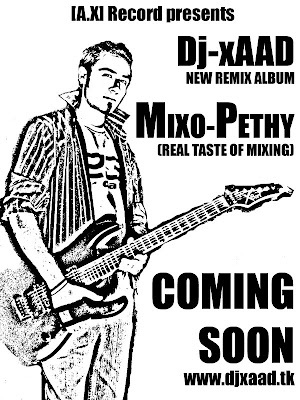 After the success of his remixes, DJ XAAD is going to come back with his latest album MIXO-PETHY. The album teaser is availbale now to watch and listen and the album will be out soon in this month. Till then, enjoy this album teaser. In LUX STYLE AWARD (LSA), ATIF ASLAM performed the song LAMBU JUDAI and gave tribute to the well known singer of this song, RESHMA. 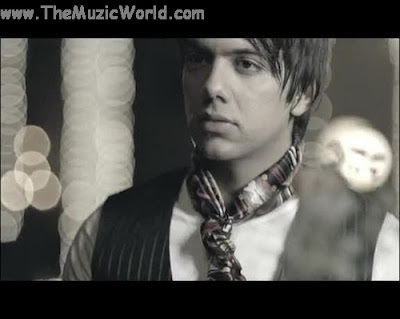 In the first video, you can watch the live performance of ATIF ASLAM singing LAMBI JUDAI and in the second video, there is the slide show of pictures of ATIF ASLAM and RESHMA in slide show and Lambi Judai is in the background. This is an entertainment blog and usually, I am sharing the latest audio and videos here. You can find many music sites from where you can download latest mp3 and videos. But most of them are supporting piracy. Here on this blog, I am sharing only those links which are officially approved to share and distribute. All of us know that piracy is one of the biggest problem for music industry. That is why, many big music artists like JON BON JOVI, STRINGS, CALL THE BAND, AKASH THE BAND and many other music artists are opposing it. Kerchoonz is a music site and also a social networking site. Here you can get free music. You can download and can stream the songs to listen. And artists and labels are paid (through advertising revenue), if you are listening or downloading their music. And one of the best thing is that artists and fans can make money by referring other bands and artists to the site. I joined this site and found that this site is really good and easy to use. The layout and the navigation is really good. They are having lots and lots of music and videos of all genres. And the best thing is that this site is beneficial for everyone, artists and fans.